A young family moved into a 17th Century house in Oxfordshire. Soon after their 8 year-old daughter began to have nightmares. 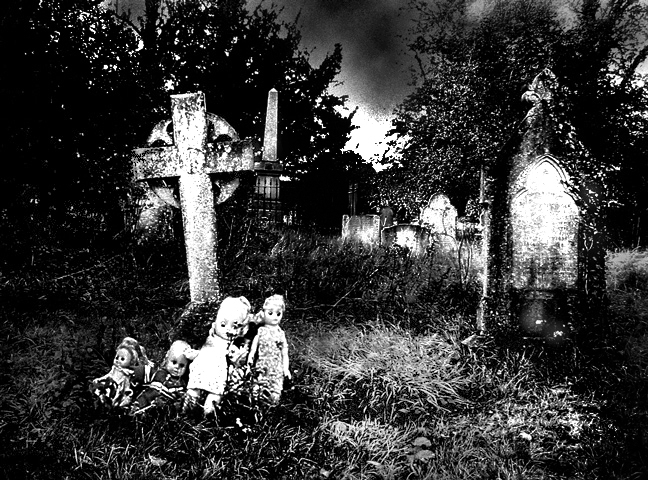 Her toy dolls would come to life and take her to the local churchyard where they would sit and play on the graves. Soon the family moved on without finding a reason for the bizarre dreams. However, it was later revealed that a previous owner of the house had a vast library of books on the occult. The room in which the child had the dreams had housed many books on Gilles de Rais, the infamous 15th Century child murderer.